Project Rap Rabbit Kickstarter Failed | Nerd Much? 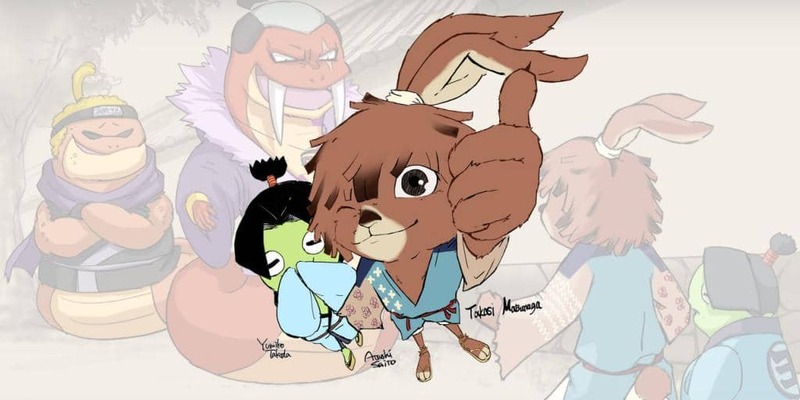 In an unfortunate turn of events, the new rhythm game from iNiS J and NanaOn-Sha titled Project Rap Rabbit has failed to meet its Kickstarter goal of £855 000. As such, the studio has stopped the production of the game entirely. The developers posted a long heartfelt post about the matter, thanking fans for their contribution and support. They wanted to make a game that revolutionized rhythm games by creating original songs that were shaped by the players and multiplayer rap battles. Neither of which have ever been seen in the rhythm games of today. Project Rap Rabbit would have outshone the best of the mobile games like Deemo. But they knew it wouldn’t be easy, such a high-quality game would have required far more resources than they were able to receive. Furthermore, the developers have stated that they “are not in the position to be able to fund further production for a future crowd-funding relaunch.” They add that since they don’t want to “scale back our vision” a possible renewal of Project Rap Rabbit development is extremely unlikely. Encouraging fans to stay positive, they remind us of their previous games PaRappa The Rapper, Gitaroo Man and Osu! Tatakae! Ouendan. You just gotta believe. 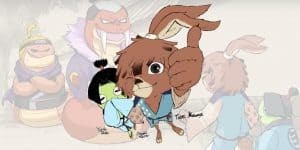 There is a one day out there, and the support of fans thus far has helped tremendously in assuring fans that Project Rap Rabbit is very much wanted.